Sanitation and hygiene in lavatories. 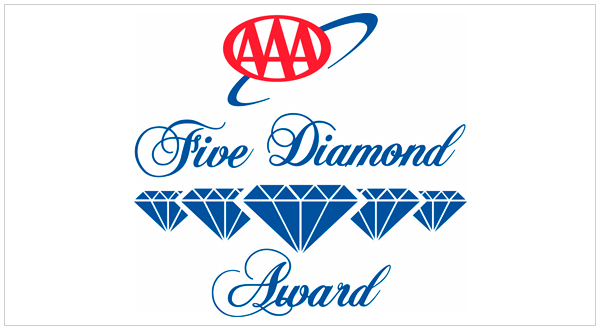 Less than a year after opening, Grand Velas Los Cabos, the newest Velas Resorts property, now proudly holds the AAA Five Diamond Award. It has also been named the No. 1 resort in the destination by TripAdvisor. Grand Velas Los Cabos offers an unrivaled concept of exclusivity, with gourmet restaurants led by internationally renowned chefs, such as Sidney Schutte (recipient of two Michelin stars); spacious suites, some with private plunge pools; world class Spa; exceptional locations for events; and a great commitment to the environment. 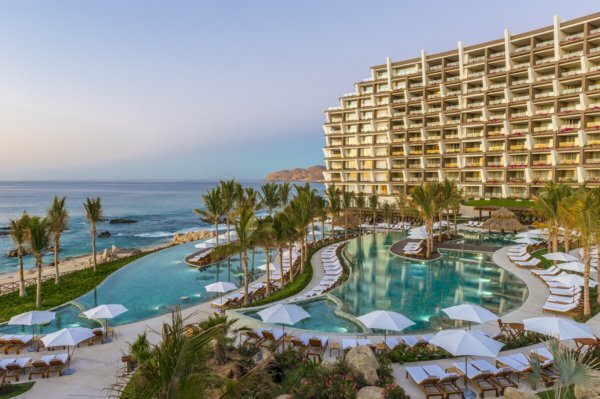 Grand Velas Los Cabos is not the only resort in the Grand Velas collection to receive this top distinction; Grand Velas Riviera Nayarit and Grand Velas Riviera Maya have also received the AAA Five Diamond Award; since 2007 and 2010 respectively.